Hernan Patino, M.D. 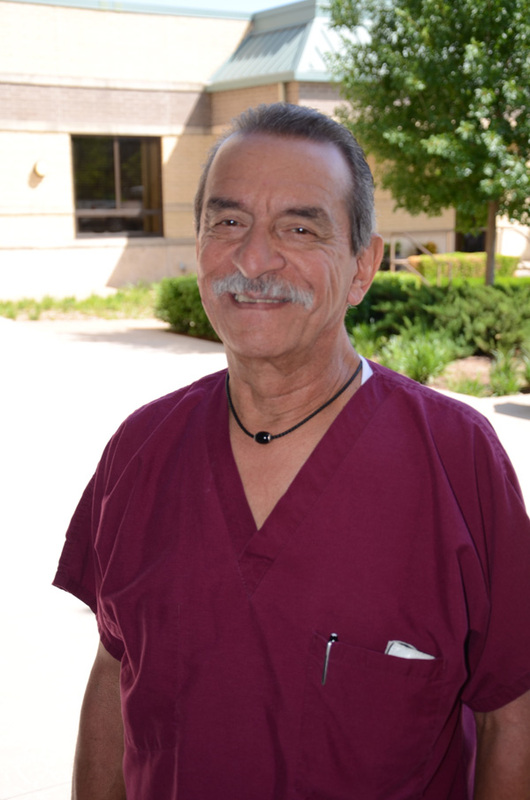 | Glen Rose Healthcare, Inc.
Home » Hernan Patino, M.D. 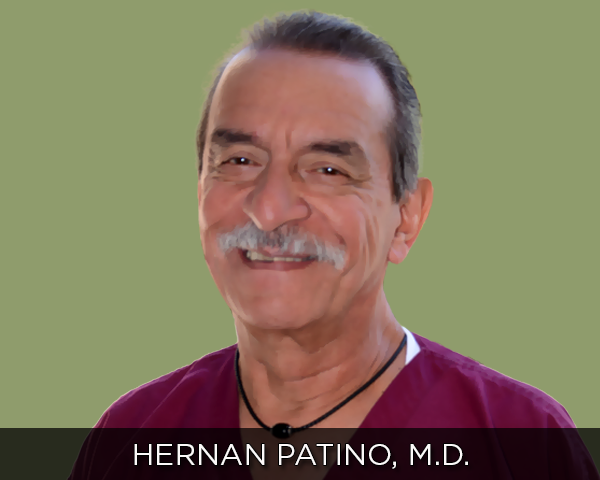 Dr. Patino practiced in Weimar, Texas and then New Mexico prior to joining Glen Rose Healthcare, Incorporated. Dr. Patino utilizes his laparoscopic surgery technique when appropriate, allowing many of his procedures to be minimally invasive.